Vivid Promotion's Full Colour Digitally Printed Magnets are a great way to promote your brand. Customised Magnets are useful promotional products that are kept in eyesight everyday on your fridge! Full Colour Magnets are also great to use in favour of regular business cards that can often be put to the side. 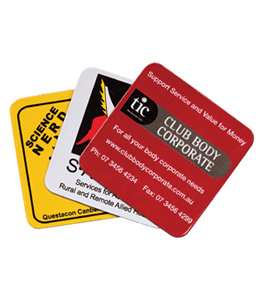 Low cost Promotional Magnets are a well received merchandise item that's sure to generate great brand exposure and leave a lasting impression. Invest in a simple and cost effective gift idea for your next event. Fridge Magnet 50x90mm: Subsitute regular business cards for this Full Colour Printed Business Card Size Magnet! Presented with sqaure or rounded corners, this low cost Promotional Magnet is a great item to keep on the fridge, in the office or at home. With numerous people viewing your logo or company details on a regular basis, Printed Magnets are sure to attract new clients! 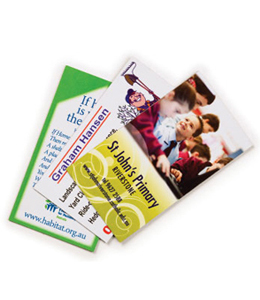 Printed Fridge Magnet: This 50x50mm Full Colour Promotional Magnet is an ideal way to promote your company branding. With a fast turn around time, Vivid Promotions' customised Magnets are not only great merchandise items but also come in handy around the home, office and are cheap mail out products. Give your clients a memorable promotional product for your campaign. Vivid Promotions' collection of Digitally Printed Magnets are sure to make a great impression on all receivers. 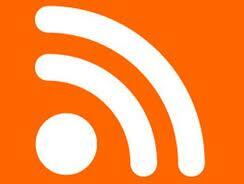 Cheap Promotional Magnets are a great way to enhance your brand awareness at a low cost! With over 20 different shapes and sizes to choose from, Vivid Promotions' has the perfect Promotional Fridge Magnet for any occasion. Business Card Magnets, Printed Square Magnets,Rounded Corner Magnets, Photo Frame Magnets, Full Colour Print Custom Shape Magnets and House Shape Calendar Magnets are all presented at ecomonical prices to ensure you receive more for your money. Select a Printed Promotional Fridge Magnet for your next promotional event; Great for trade shows, business cards, mail outs and as part of a corporate gift pack, Vivid Promotions' Digitally Printed Magnets are suitable for just about any occasion! Give us a call today for samples and confirmed pricing.